I've been a bit busy of late and the blog has had to go on the back burner for a short while - however I couldn't resist putting this up. Getting kids involved in stuff like sport is so important so I wanted to make sure this got out there. You can take them along tomorrow (Saturday 14th) or next Saturday. 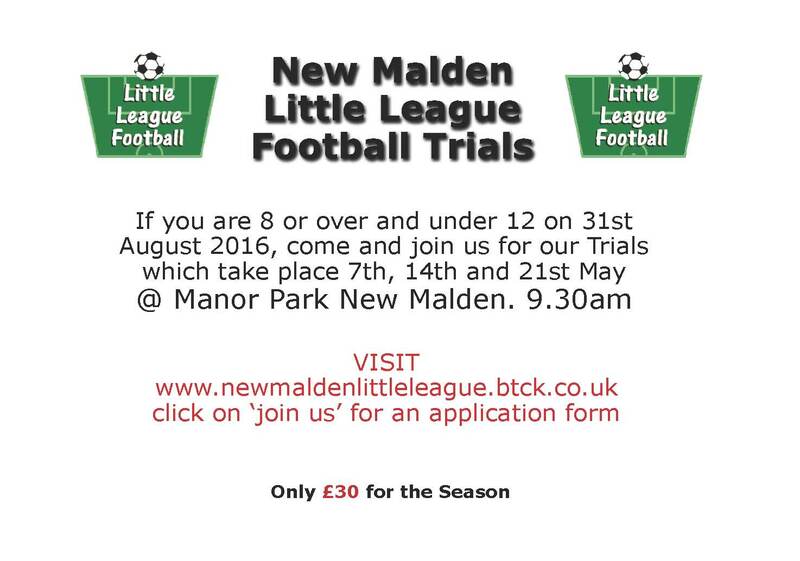 Their website is: http://www.newmaldenlittleleague.btck.co.uk/. Don't click on the one in the picture above because... it's just a picture.